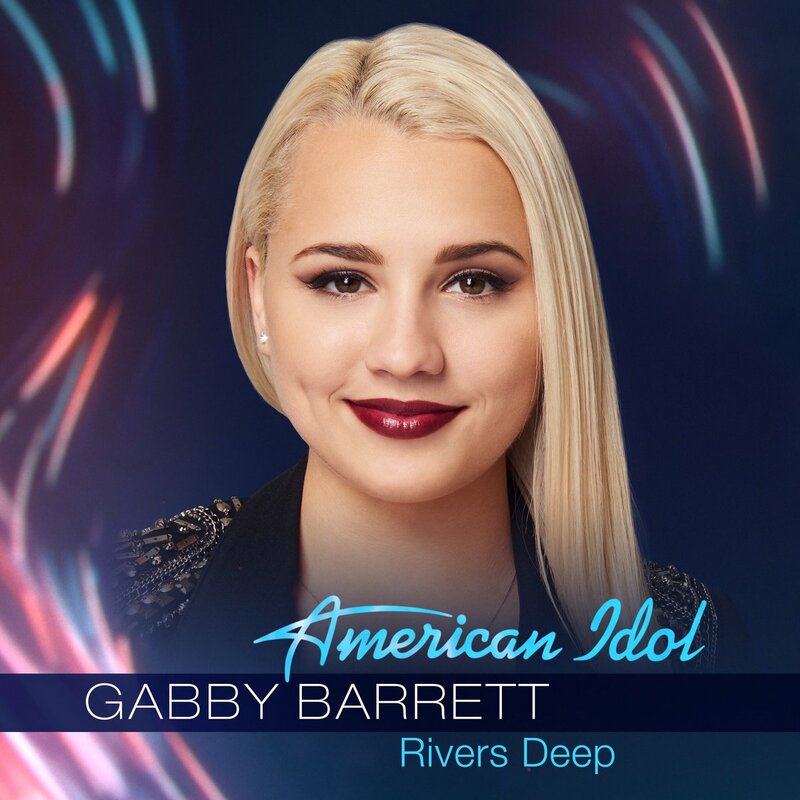 Welcome to Gabby Barrett Live, your online source dedicated to the talented and beautiful American singer-songwriter, Gabby Barrett! 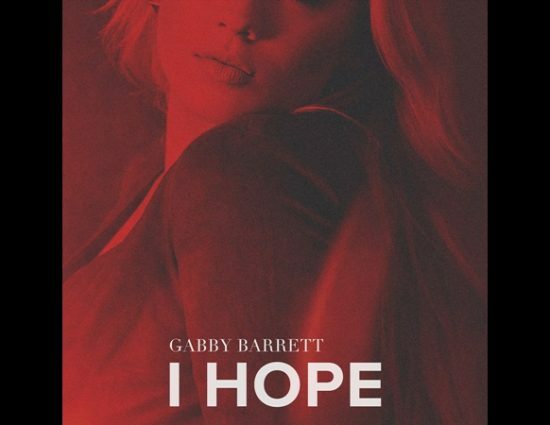 You may know her from her chart-topping hit song, "I Hope." 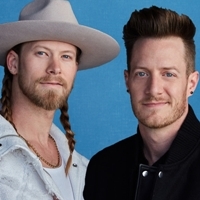 You may also know her as the second runner-up from Season 1 of the revived American Idol singing competition television series broadcasted on ABC in 2018. The fansite aims to provide you with all the latest news, photos, videos, and much more on Gabby Barrett and her career. Thank you for visiting! Posted on December 12, 2018 December 12, 2018 Written by ChristinaComments Off on Gabby Barrett – “The First Noel” Out Now! Gabby Barrett – “The First Noel” Out Now! 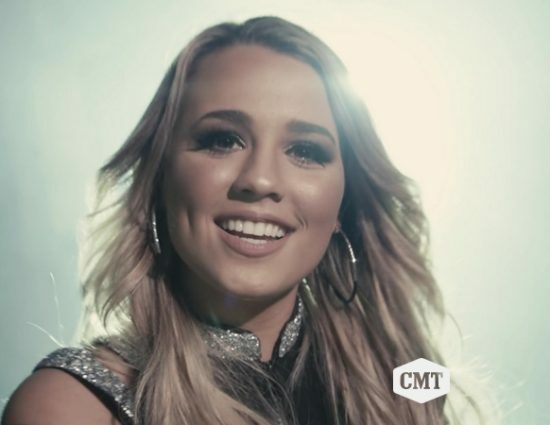 Singer Gabby Barrett has released her beautiful version of the traditional Christmas carol, “The First Noel,” now available! Stream, share, and buy her song now! 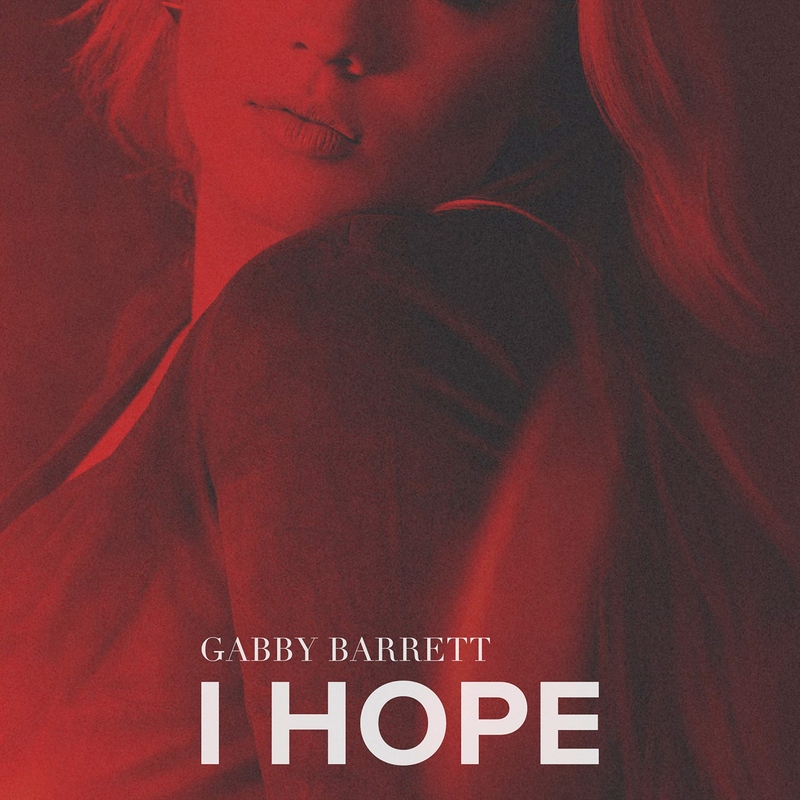 Gabby Barrett – “Angel Fallen” Out Now! 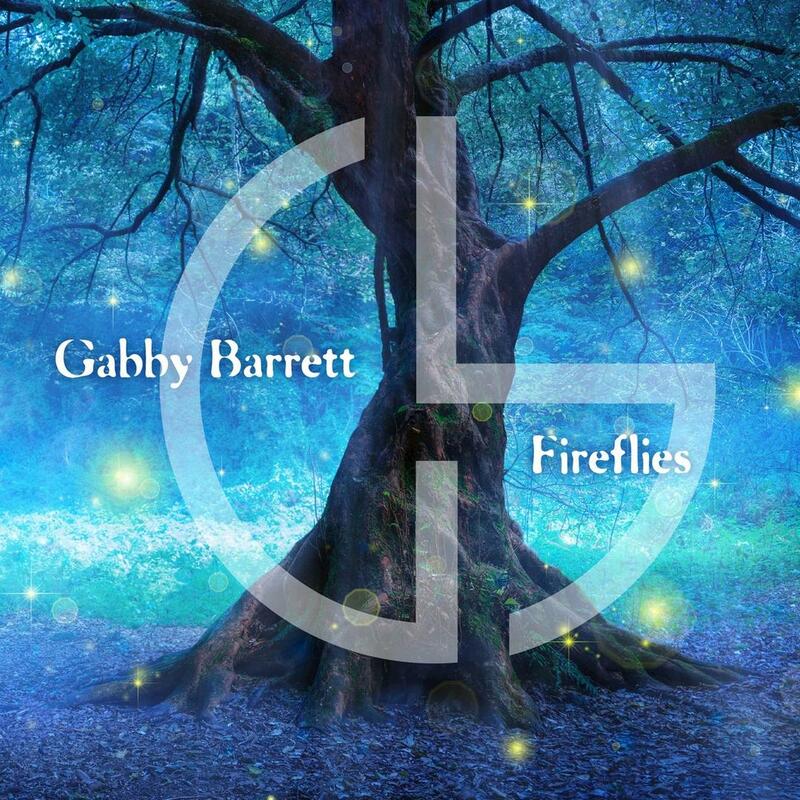 Check out a full list of Gabby's music! 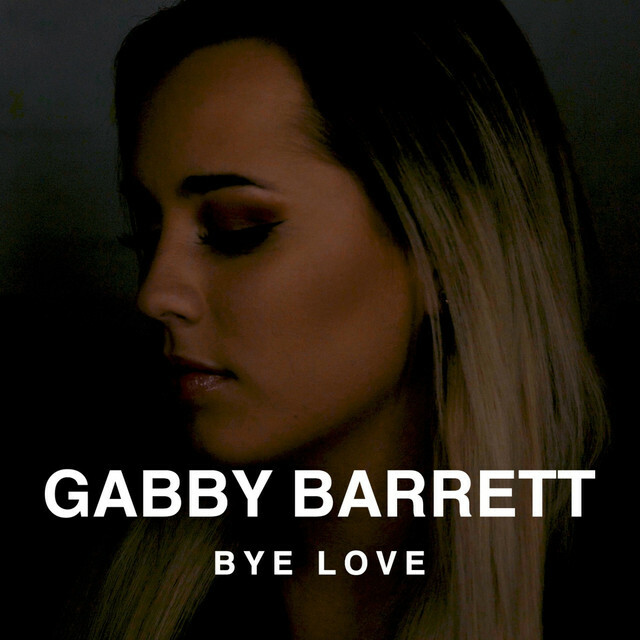 Gabby Barrett Live (GabbyBarrett.net) is a Gabby Barrett Fansite created & maintained by a fan for the fans. No copyright infringement is ever intended. All media (e.g. 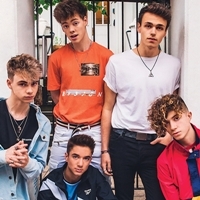 music, videos, photos) are being used under the Fair Use Copyright Law 107. If you are the owner of any photos used on this site and would like them credited or removed, please contact me.